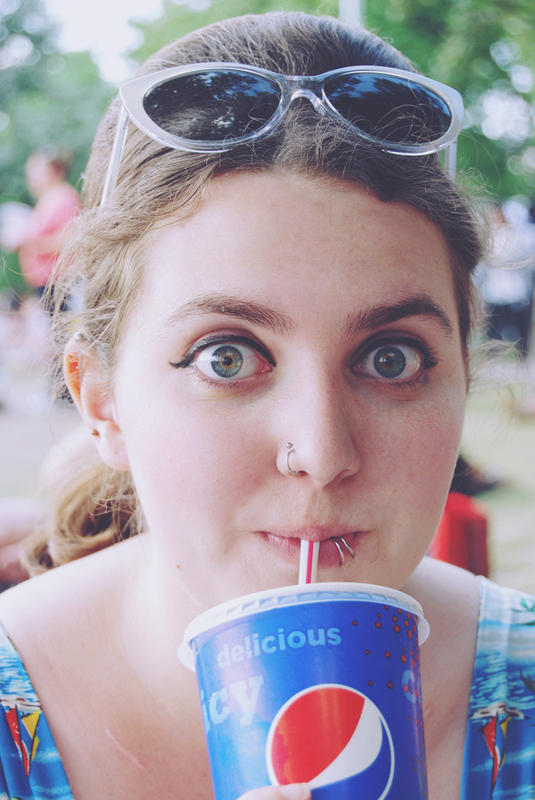 I've made no secret of the fact that I love Pepsi. I know it's bad for my teeth. I know it's full of bad stuff. I just can't help it: I love it! I used to drink full fat Pepsi all the time but then I switched to Diet Pepsi when I realised how many calories were in it! It took a while to get used to the taste but these days I much prefer it. I'm not trying to lose weight or anything, I just enjoy it more. Regular Pepsi always seems too sickly for me. 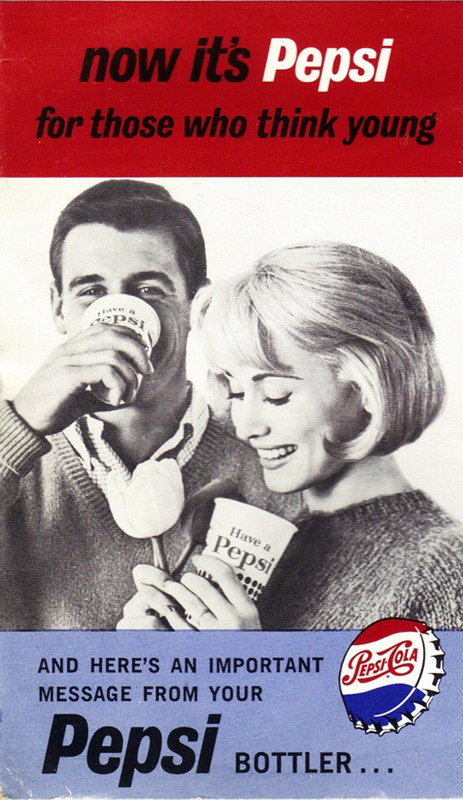 As well as enjoying the drink, I love Pepsi paraphernalia, especially if it's vintage. My mum bought me an awesome tin sign for Christmas a few years ago and it hangs up in our kitchen. I love these vintage advertisements too- So adorable!